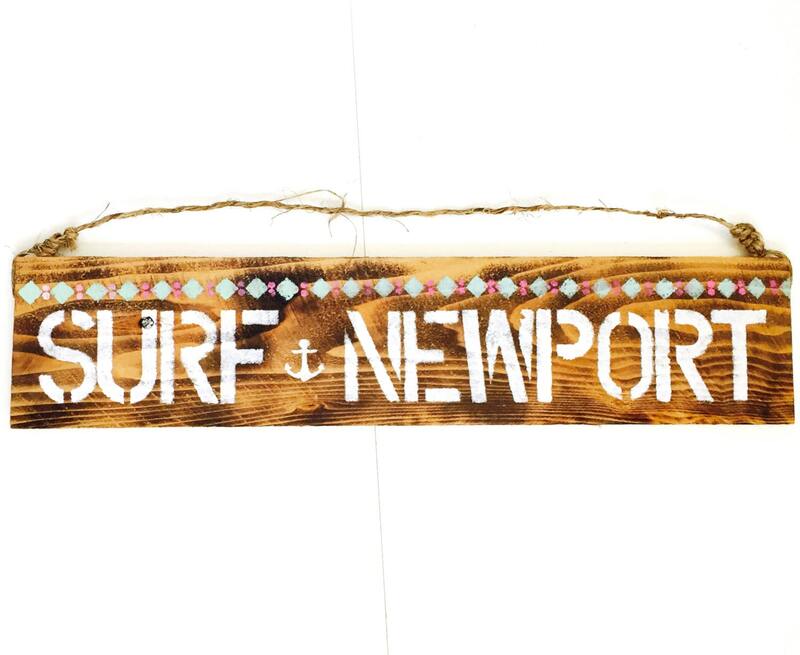 Surf Newport Wood Sign by Sea Gypsy California. 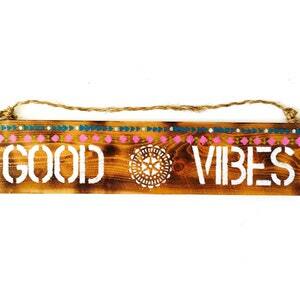 Get STOKED!! 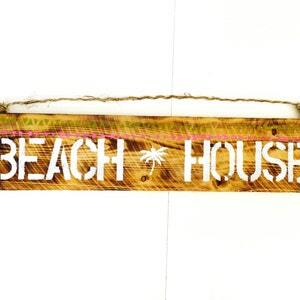 We will customize your sign with your favorite beach! 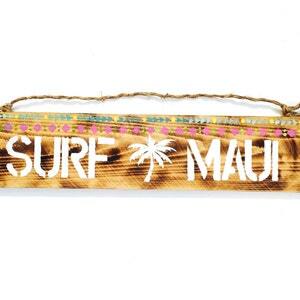 Put the beach name you want in your order details and we will contact you to confirm!